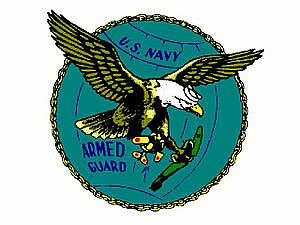 The Webmaster of the World War II U.S. Navy Armed Guard and World War II U.S. 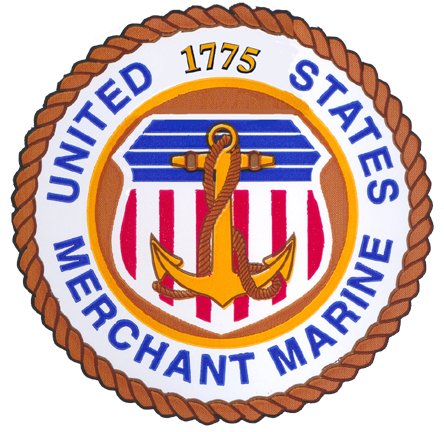 Merchant Marine website is Ron Carlson, who can be contacted by e-mail at RCarl616 @ yahoo.com. 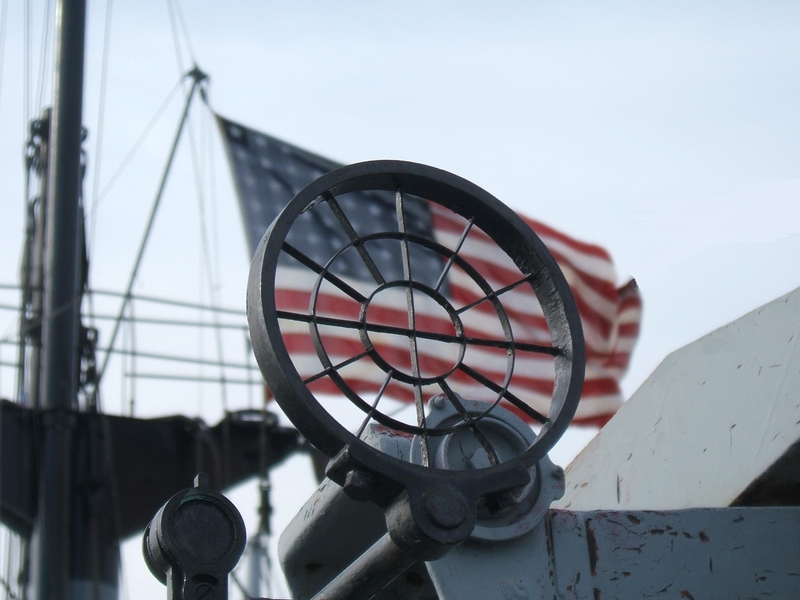 Visitors to this website who wish to contact the Webmaster for information about a member of the Armed Guard, a merchant mariner, a ship or for any other reason, should be aware that the website is staffed by a single, part-time volunteer who has limited personal time and financial resources. Contact by e-mail at the above address is preferred. This website has additional information that may be useful in answering one's questions. Make checks payable to "Project Liberty Ship" and mark the memo line "For Armed Guard Web Site." You may contact the U.S.N. Armed Guard World War II Veterans Association at the address below. The U.S.N. Armed Guard World War II Veterans Association endorses, encourages and contributes to the Armed Guard website but does not own, control, fund or maintain the website. Donations intended to help support the U.S.N. Armed Guard World War II Veterans Association should be sent to the following address.